Winterlude has arrived in Ballarat! 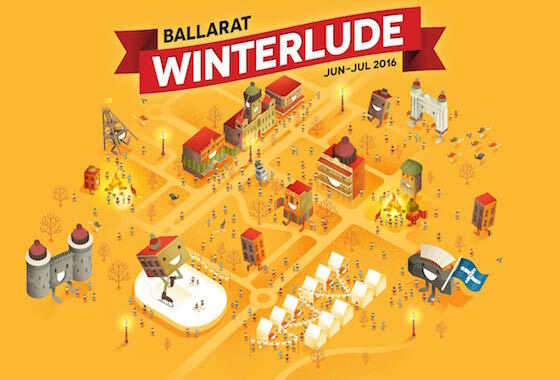 Experience the magic of Ballarat this winter! Spend 48 fun-filled hours in Ballarat! Short on time? Read our tips for 48 brilliant hours in beautiful Ballarat! 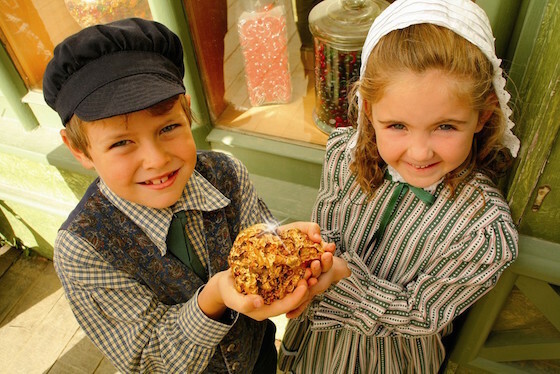 Ballarat is bursting with school holiday fun! School holiday fun in Ballarat!